Apple’s chief design officer says secrecy is critical to creating great products. 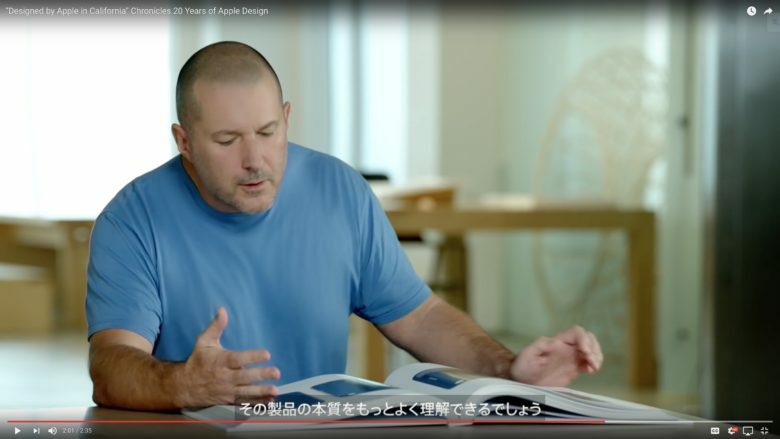 Jony Ive designs all iPhones, iPads, and Macs, and he says in a new interview that he’s a hands-on part of the creation process all the way through, not just a guy who makes sketches. Apple’s top designer also talks about his relationship with former Apple CEO Steve Jobs. When asked, Ive didn’t deny the rumors that he’d slept on factory floors before the launch of the original iPhone. Mr. Ive worked closely for over a decade with with the late Steve Jobs. Ive clearly believes Apple’s co-founder was a brilliant designer. And Ive said Jobs had a gift for bringing out the best in other people. “Ultimately, Steve’s legacy is a set of values and, I think, the belief in trying. Often the quietest voices are the easiest to overlook, but he was brilliant at listening as well as leading and speaking,” Ive said.